Sanguis Jovis in Latin and blood of Jupiter in English, Sangiovese is the most cultivated red grape variety covering more than 70,000 hectares in Italy with concentrations in the central part, most especially Tuscany. 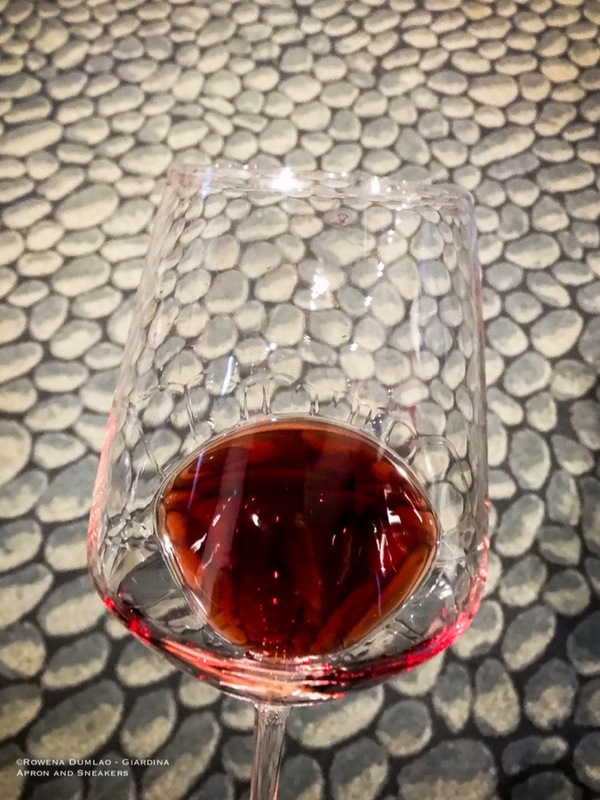 It is the main component of almost all the red wines in Tuscany, Umbria and Marche and vinified 100% pure or in major percentages then blended with other red grape varieties. 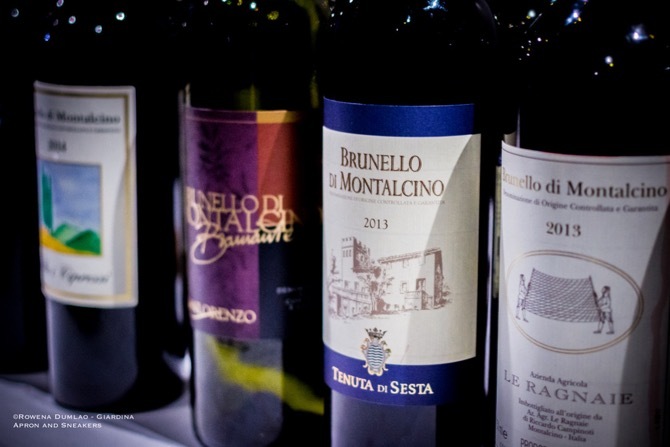 Among the popular ones are Chianti, Brunello di Montalcino, Rosso di Montalcino, Carmignano, Morellino di Scansano, Vino Nobile di Montepulciano, and the Super Tuscan. 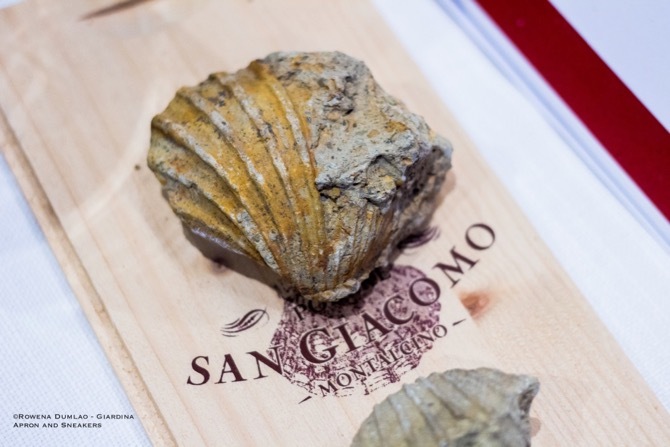 Usually ruby red in color with some transparency at times, Sangiovese has aromas of red and black stone fruits like plums, blackberries and sour cherries. The prominent floral aroma is violet and sometimes a perceptible smell of rose petals. Evidently, tertiary aromas of vanilla, spices, toasted scents, coffee, chocolate, tobacco, dried tea leaves, oak and licorice come out when they are aged in wooden containers, with the intensity depending on the size and number of passages of the containers, most especially the age of the wine. 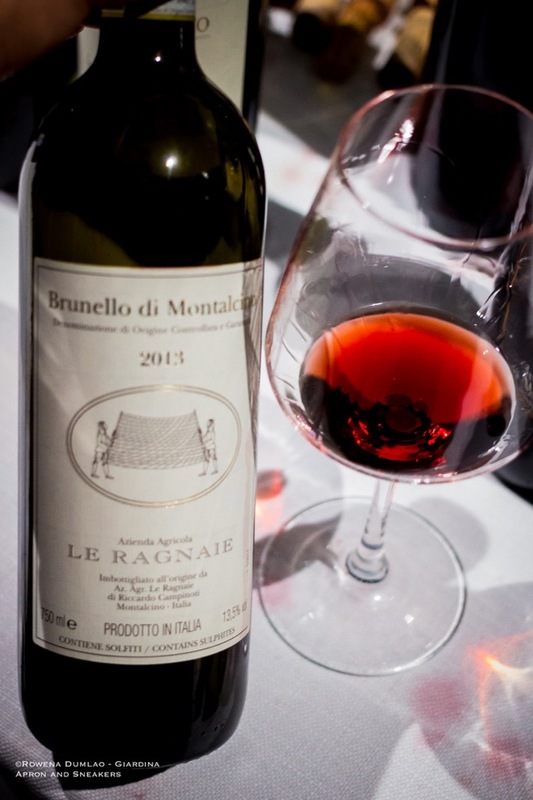 The wines are usually high in acidity with medium tannins. 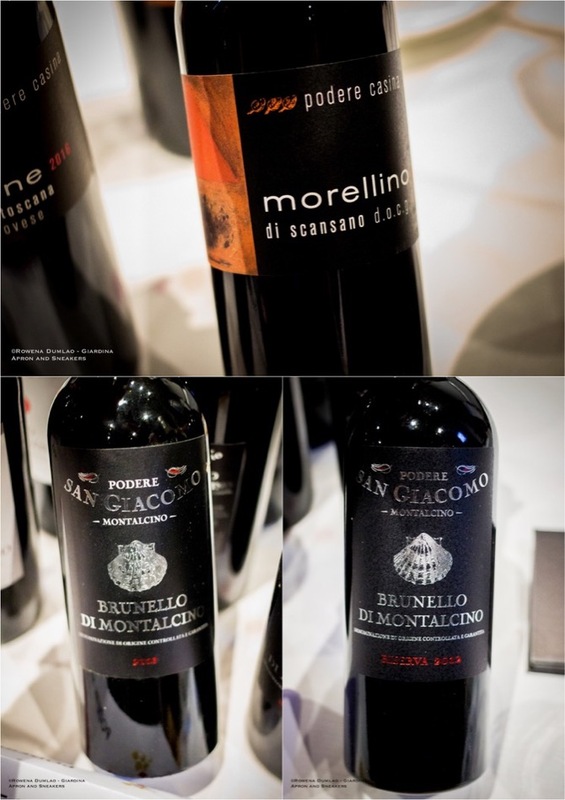 The longevity of the wines produced with Sangiovese is dependent of the quality of the grapes, the terrain, how the vintage was and the wine making techniques. 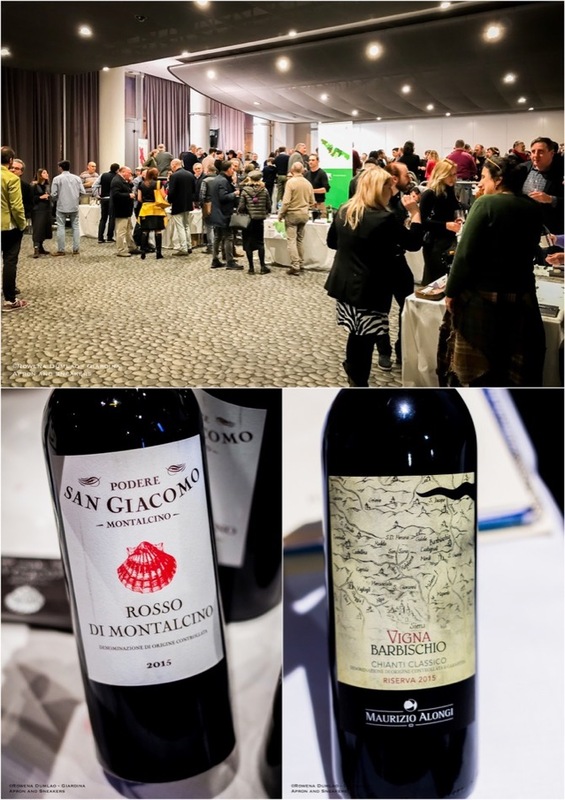 On the 19th and 20th of February 2019, Associazione EnoClub Siena organized the 8th edition of Sangiovese Purosangue (Sangiovese Pureblood) held at Radisson Blu Hotel in Rome, Italy. Present in the two-day walk around were about 60 wine producers from different parts of Italy. 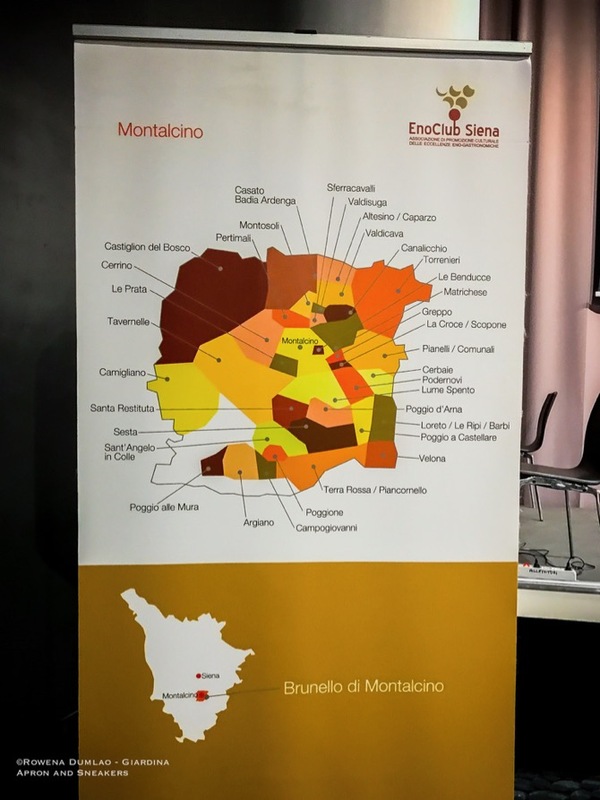 On the 19th, two guided wine tastings conducted by Associazione Enoclub Siene President Davide Bonucci took place. 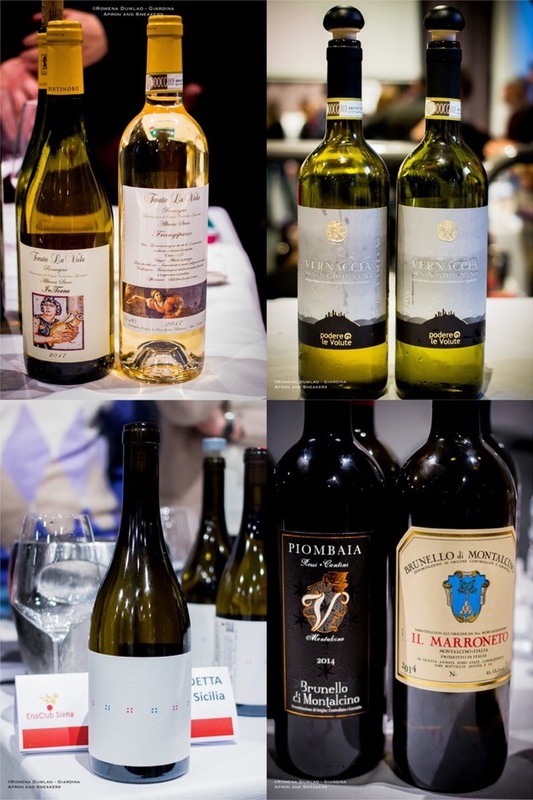 The first one was about the comparison of some of the different zones where Sangiovese grapes are grown and vinified while the second one was a guided horizontal wine tasting of the vintage 2010. 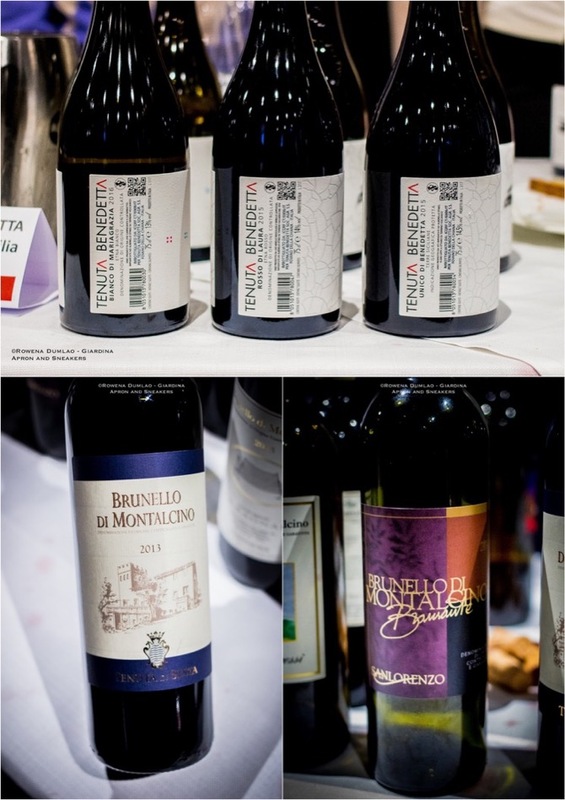 Some notable wines were the expression of pure Sangiovese of Tenute Benedetta with the Unico di Benedetta 2015 cultivated in the volcanic soil at 700 meters above sea level of Mt. Etna. 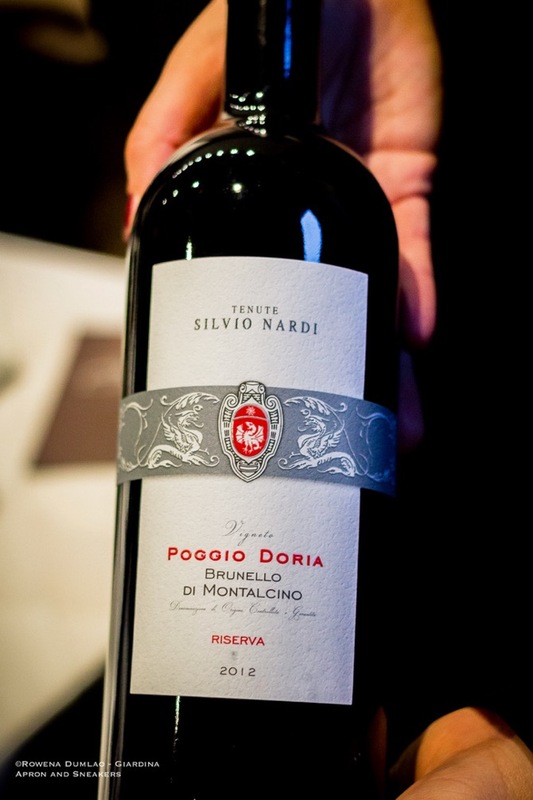 Tenute Silvio Nardi's 2012 Riserva Brunello di Montalcino from the Poggio Doria cru and Brunello di Montalcino from the Manachiara cru were both remarkable in their different expressions of the terroir. 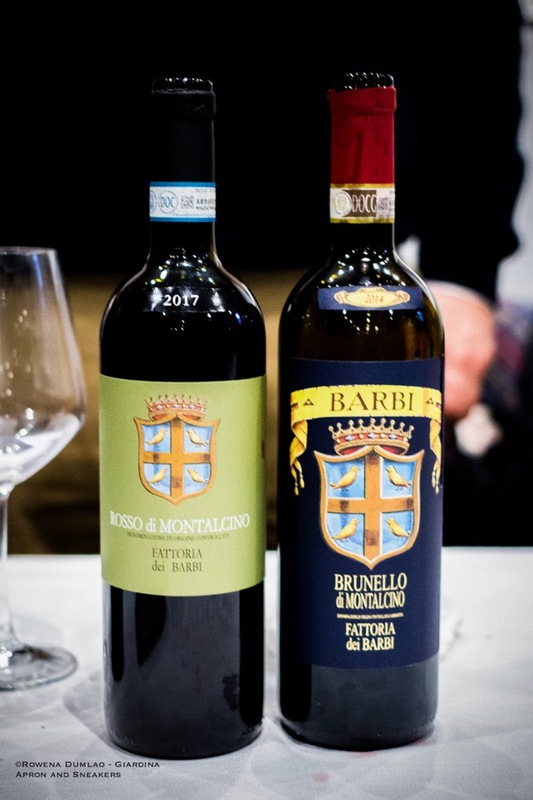 The 2014 Brunello di Montalcino of Fattoria dei Barbi and the 2013 Brunello di Montalcino of Tenuta di Sesta were also commendable.